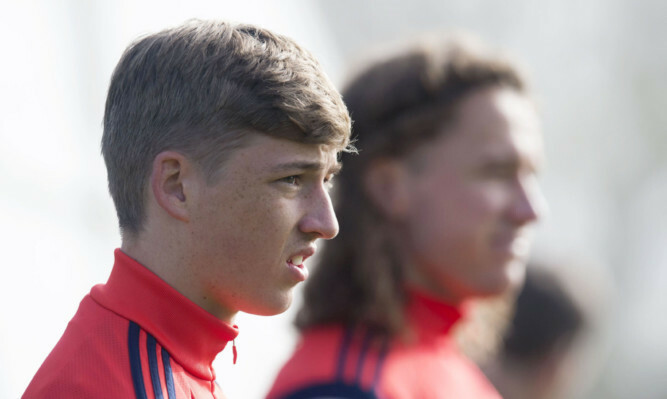 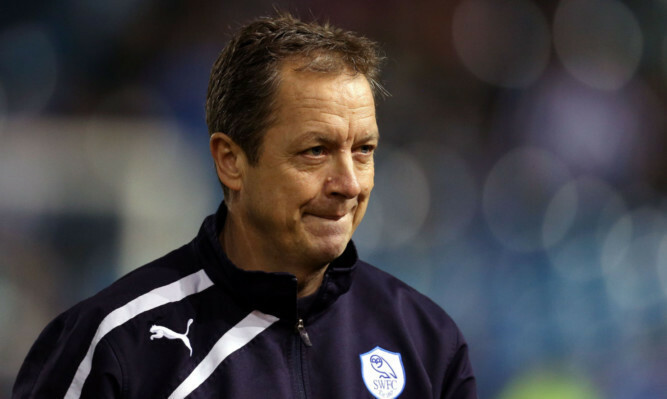 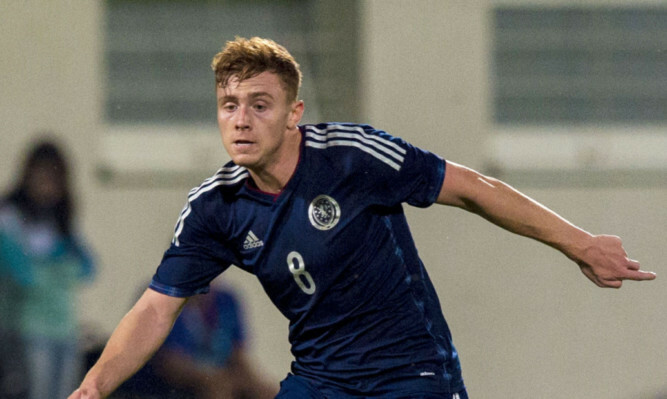 Ryan Gauld and Stevie May have made an immediate impact on the Scotland management team, Mark McGhee has revealed. 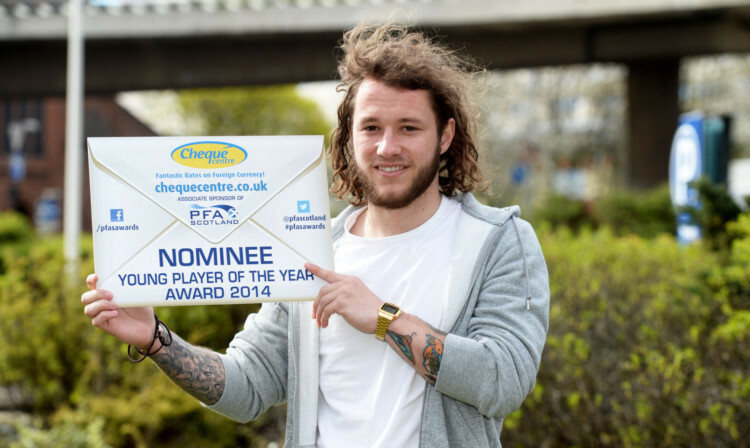 Stevie May is set to make his Sheffield Wednesday debut in their clash with Notts County in the Capital One Cup at Hillsborough tonight. 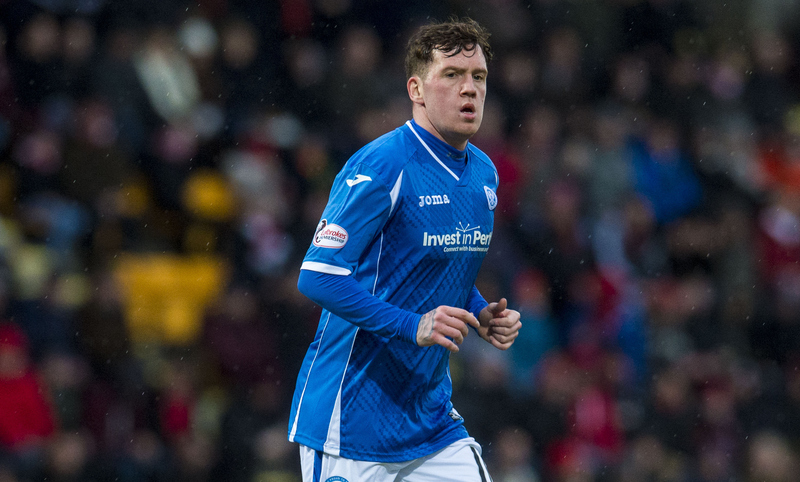 Stevie May has refused to rule out staying with St Johnstone next season. 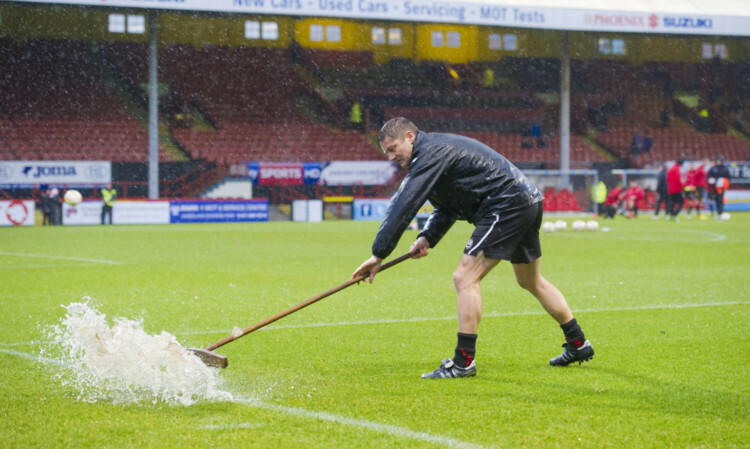 It was a case of frustration all round at Firhill as a soaked pitch forced the abandonment of Saturday’s league clash between Partick Thistle and St Johnstone at half-time. 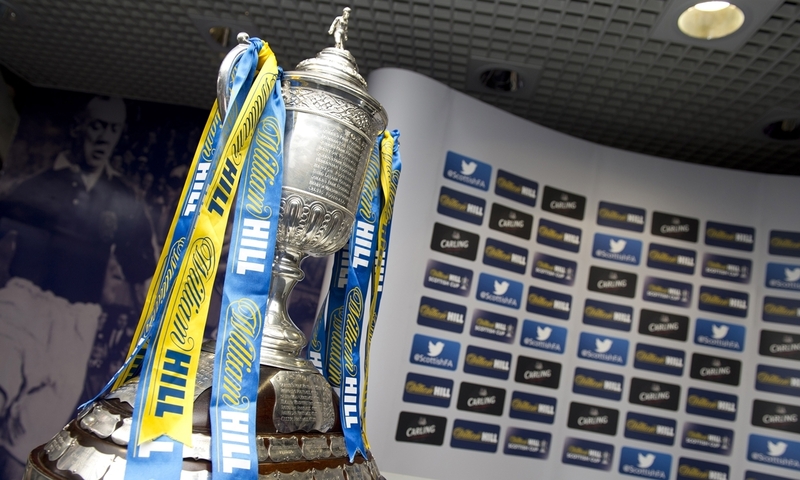 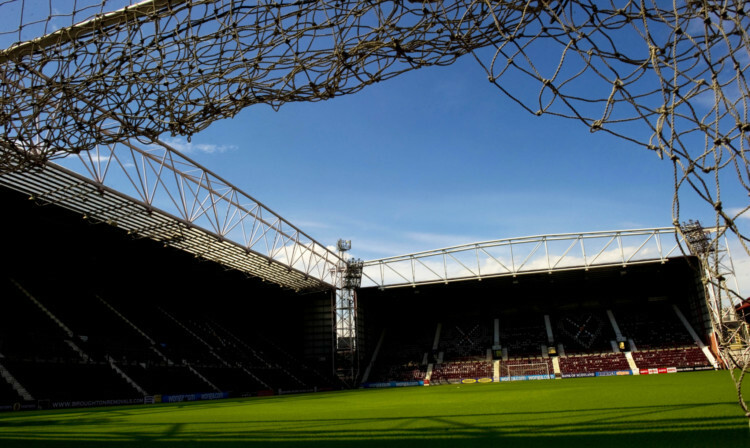 St Johnstone’s League Cup semi-final against Aberdeen will take place at Tynecastle on Saturday February 1.